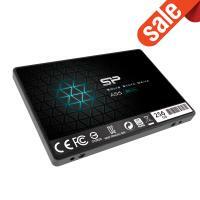 Durable aluminum casing is applied to protect the drive surface from fingerprints and scratches. It has an enhanced structural design to ensure product durability. Characterized with an extremely compact size and a built-in strap hole, Marvel M01 is convenient for daily carrying. 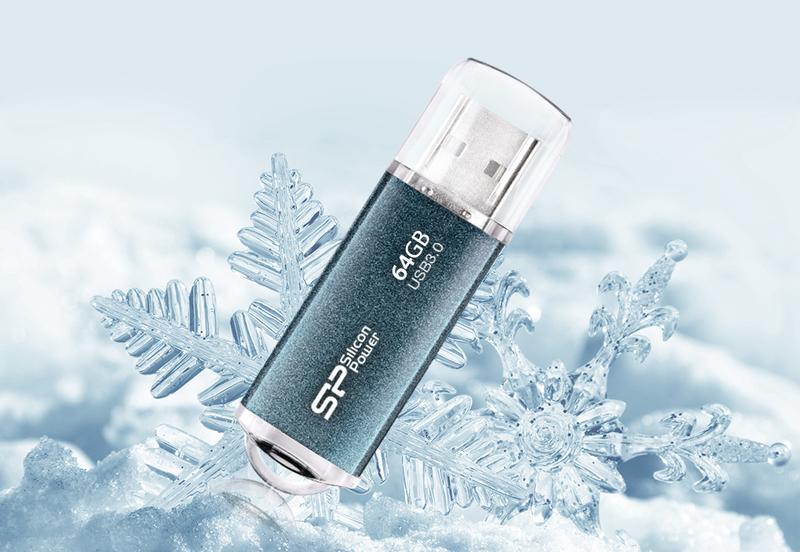 USB Gen1 (USB3.0) interface enables uncanny performance so you can quickly transfer larger files including HD videos, high-resolution photos, and tons of documents in seconds.